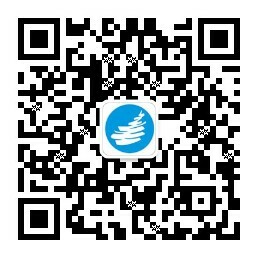 复旦大学高分子科学系及聚合物分子工程国家重点实验室，教授、博士生导师，国家杰出青年基金获得者。主要研究方向：高分子纳米复合材料、静电纺丝及纳米纤维复合材料、通用高分子材料高性能化及多功能化等。在上述领域迄今共发表 SCI 论文 150 余篇，被他人引用 3100 余次，H-index = 30. Miao Y.-E.; Zhu G. N.; Hou H. Q.; Xia Y. Y.; Liu T.X. * Electrospun Polyimide Nanofiber-Based Nonwoven Separators for Lithium-Ion Batteries. J. Power Sources, 2013, 226: 82-86. Chen D.; Miao Y.-E.; Liu T. X. 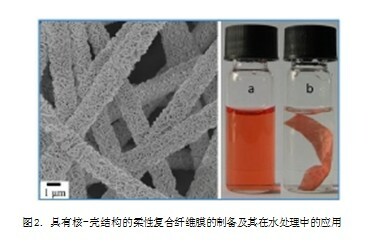 * Electrically Conductive Polyaniline / Polyimide Nanofiber Membranes Prepared via a Combination of Electrospinning and Subsequent In-situ Polymerization Growth. ACS Appl. Mater. & Interfaces, 2013, 5(4): 1206-1212. Fibers for Water Remediation. ACS Appl. Mater. & Interfaces, 2012, 4(10):5353-5359. Miao Y.-E.; Zhu H.; Chen D.; Wang R. Y.; Tjiu W. W.; Liu T. X. * Electrospun Fibers of Layered Double Hydroxide / Biopolymer Nanocomposites as Effective Drug Delivery Systems. Mater. Chem. Phys., 2012, 134(2-3): 623-630. Chen D.; Wang R. Y.; Tjiu W. W.; Liu T. X. 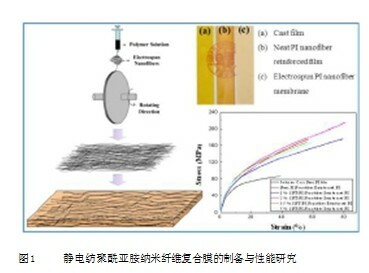 * High Performance Polyimide Composite Films Prepared by Homogeneity Reinforcement of Electrospun Nanofibers. Compos. Sci. Technol., 2011, 71(13): 1556-1562. Wang R. Y.; Chen D.; Ren L. L.; Guo J.; Liu T. X. * Facile Fabrication of Magnetite Microtubes from Electrospun Fiber Template. J. Mater. Res., 2011, 26(9): 1072-1075. 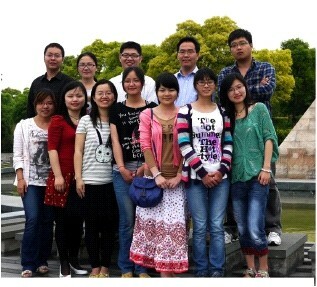 Wang R. Y.; Guo J.; Chen D.; Miao Y.-E.; Pan J. S.; Tjiu W. W.; Liu T. X. * "Tube Brush" Like ZnO / SiO2Hybrid to Construct a Flexible Membrane with Enhanced Photocatalytic Properties and Recycling Ability. J. Mater. Chem., 2011, 21(48): 19375-19380. Chen D.; Liu T. X. 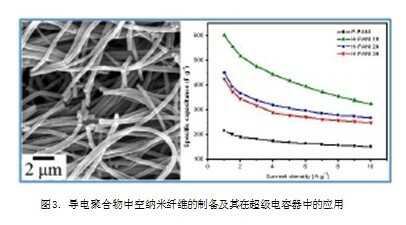 *; Zhou X. P.; Tjiu W. C.; Hou H. Q. Electrospinning Fabrication of High Strength and Toughness Polyimide Nanofiber Membranes Containing Multiwalled Carbon Nanotubes. J. Phys. Chem. B,2009, 113(29): 9741-9748. Huang S.; Yee W. A.; Tjiu W. C.; Liu Y.; Kotaki M.; Boey Y. C. F.; Ma J.; Liu T. X. *; Lu X. H. Electrospinning of Polyvinylidene Difluoride with Carbon Nanotubes: Synergistic Effects of Extensional Force and Interfacial Interaction on Crystalline Structures. Langmuir, 2008, 24(23): 13621-13626.